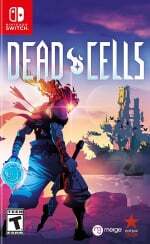 If you're a fan of the super-popular Dead Cells and love nothing more than learning all there is to know about your favourite games, then this could well be absolutely for you. 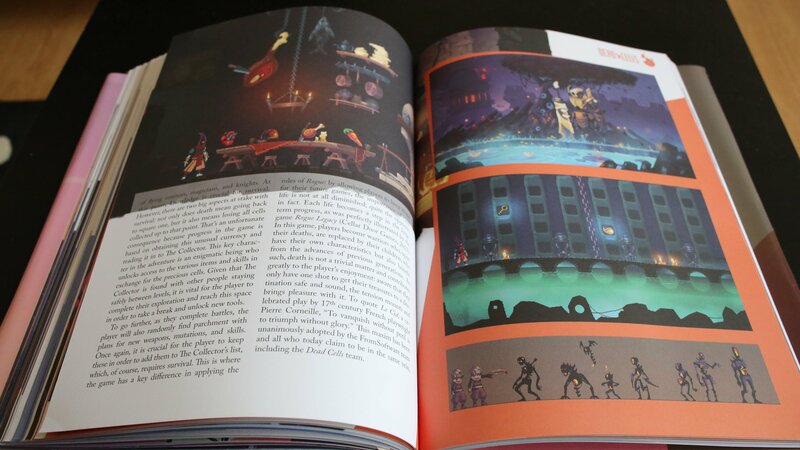 "This new collection 'The Heart Of' offers the best combination between an art book (beautiful and successfully showcased visuals) and a making-of (exclusive behind the scenes information). However, unlike other books of this kind, the works in this collection will not only offer a plethora of illustrations, but also content. 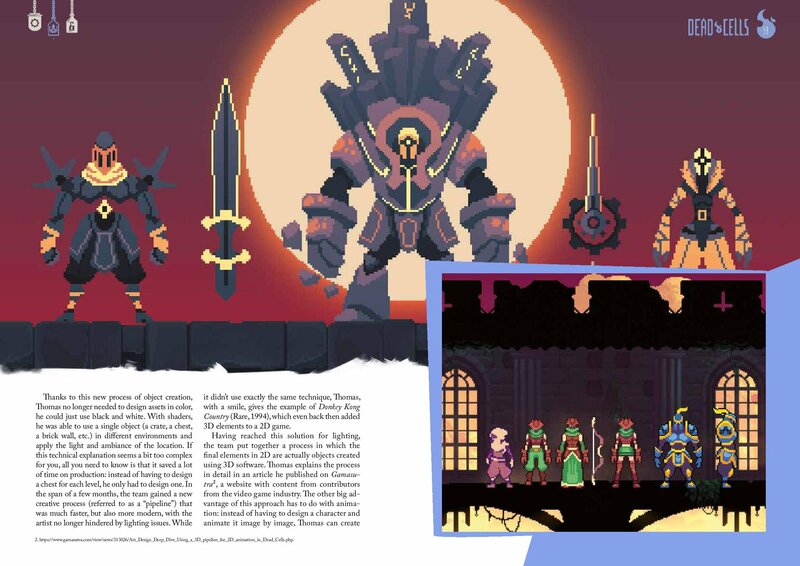 The game’s universe, its story, its gameplay and, naturally, the work behind the scenes will be covered through exclusive interviews solely conducted for these books." You can pick up a Collector's Edition for $39.90, or a Classic Edition for $34.95. 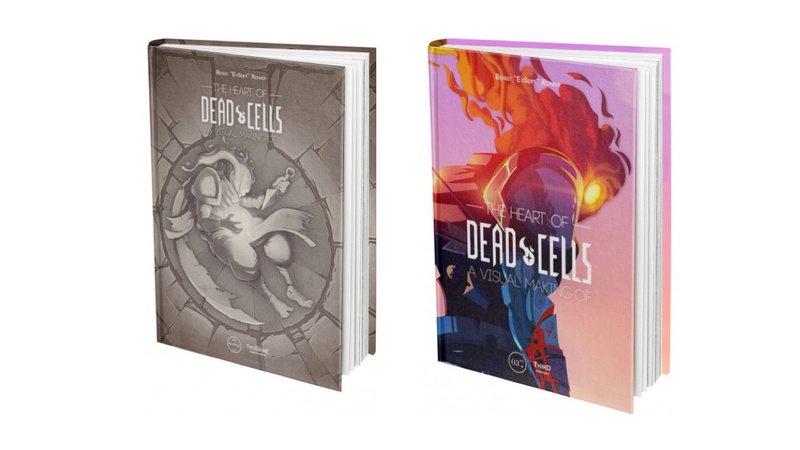 The Classic Edition contains 'The Heart of Dead Cells' book only, while the Collector's Edition also has an exclusive cover and lithography by Dead Cells artist, Gwenael Massé, and a reversible jacket featuring an alternative cover. We've got a few teaser images for you below. If you haven't snapped one of these up already, will you be taking the plunge? Tell us below in the usual place. What a sight to behold. I'm sold. I'd love to get such a book, but it's about 40% too rich for my blood. Thanks for the news! 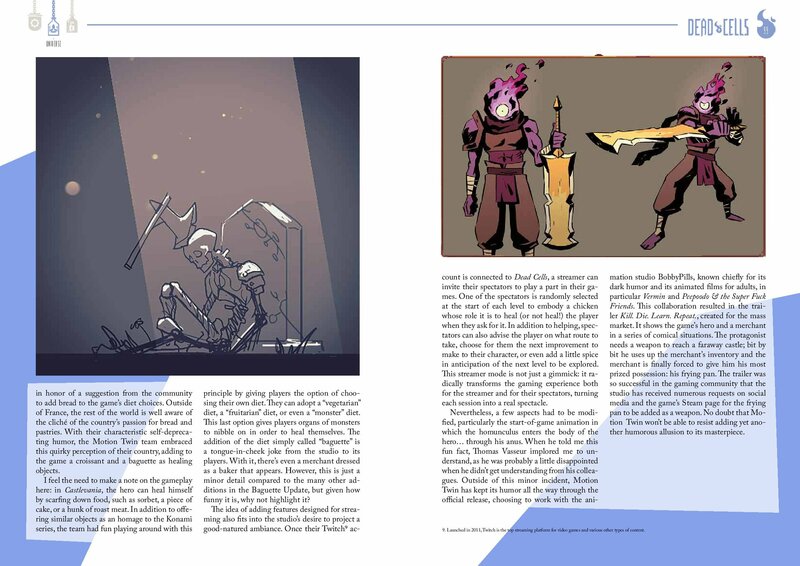 Quick question about the book: I’m not a big fan of “Art of [Game]” books, but the making-of aspect here intrigues me. Is the “content” they mention primarily DC’s lore or is it a real story of how the game was made? Have to save funds to get this... ugh... Besides wanting physicals I like the Art Books as well.